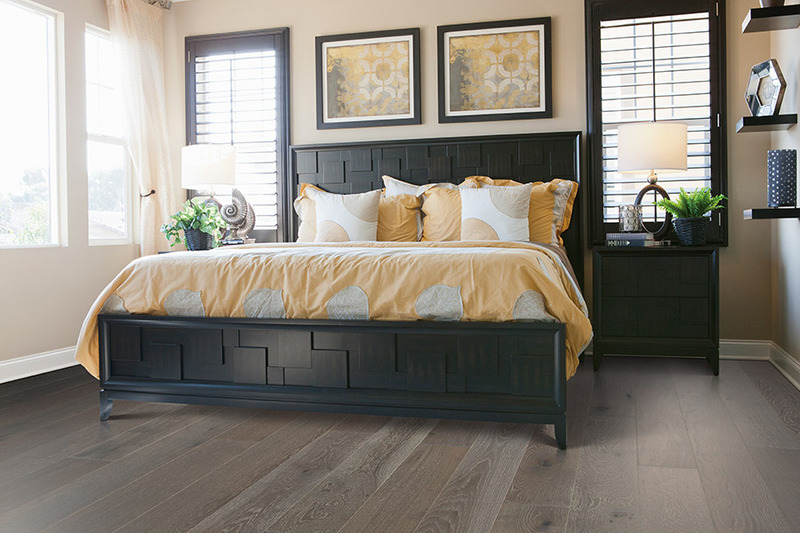 Hardwood floors have been, and will always be a timeless classic that bring a touch of nature and warmth to your home, and increase the value of your property. 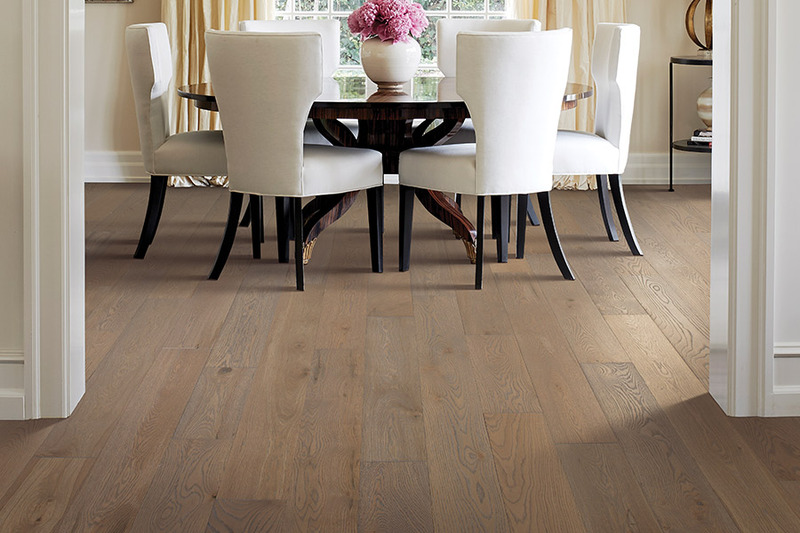 They offer durability, and with proper maintenance, hardwood flooring can last a lifetime. 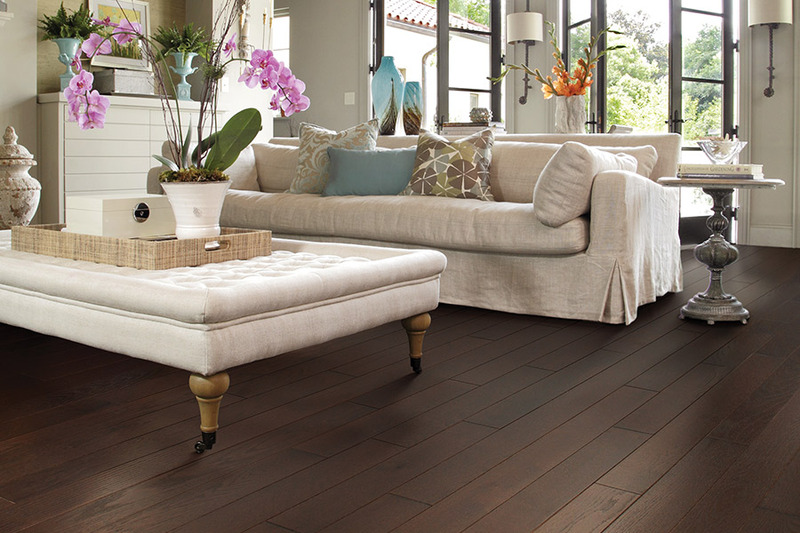 Carpet Concepts offers the best hardwood floor options from the top brands. We have a wide selection of hardwood flooring types in our showroom to choose from including 3/4″ solid oak, maple, cherry all the way to the exotic species including Tiger Wood, Bamboo, Brazilian Cherry and many others. With so many options to choose from, our knowledgeable and friendly staff will go over the pros and cons of each type of hardwood to help you locate the best option for your home or business. We will work with you closely throughout the process, from calculating how much hardwood you need for your project, to ordering to the actual hardwood floor installation. We carry and install hardwood flooring products from Mohawk, Mannington, Shaw and Lauzon, as well as EZ Treads for hardwood steps. Your hardwood floor installation is carried out by our factory certified installers, and we back up our work with a lifetime labor guarantee. Our staff will also go over with you the proper care and maintenance of your new hardwood floors, so you can keep them looking their best, and protect your investment. So what are you waiting for. 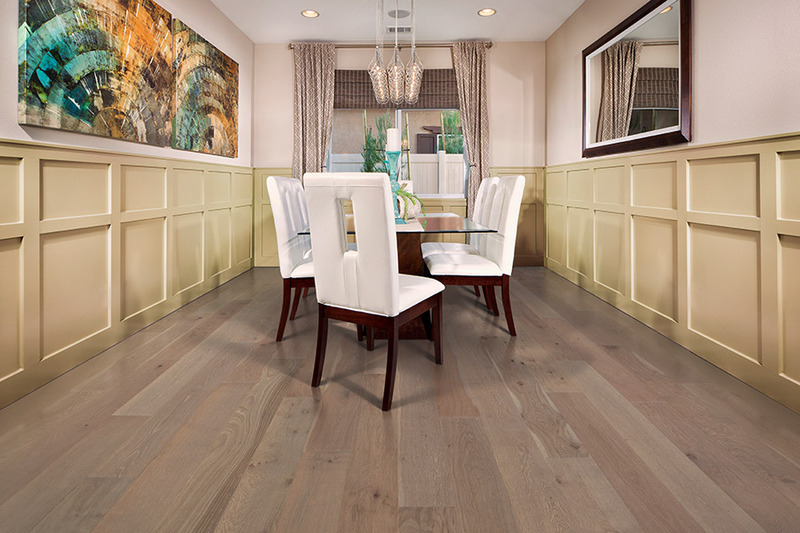 Contact us or visit our showroom today to see how hardwood floors could be your flooring solution. Hardwood flooring seems to automatically bring to mind the fact that it has one of the longest life spans of any other flooring. Anyone who has entered a historical building can easily see how good a wood floor can look, even after a hundred years or so. This is a great example of what you’ve got to look forward to once these floors are installed in your own home. With just a bit of extra care and maintenance, you can keep these floors looking amazing for years to come. At Carpet Concepts, we strive to make sure our customers’ needs are always met, from their discerning tastes, to their necessities, to the budget they have to work with. 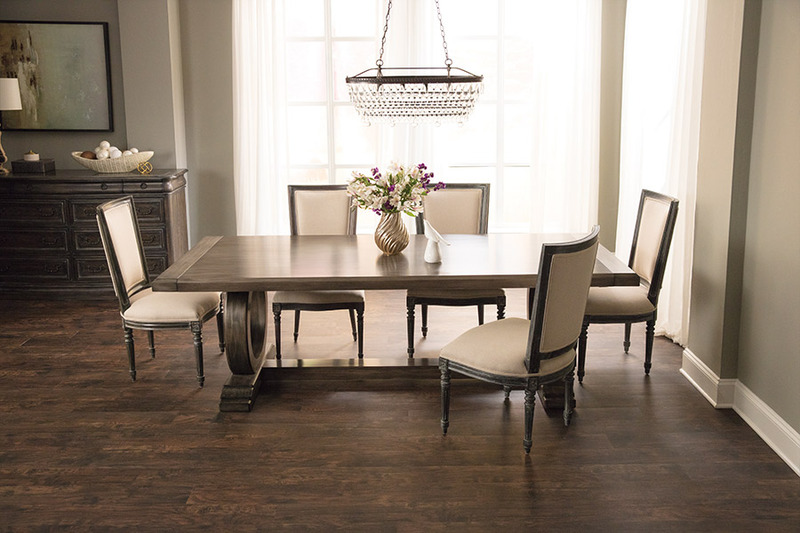 We proudly serve the areas of Baltimore, Perry Hall, White Marsh, Parkville, and Kingsville, from our Baltimore, MD showroom, and we’d love to fit you with the perfect floor covering as well. 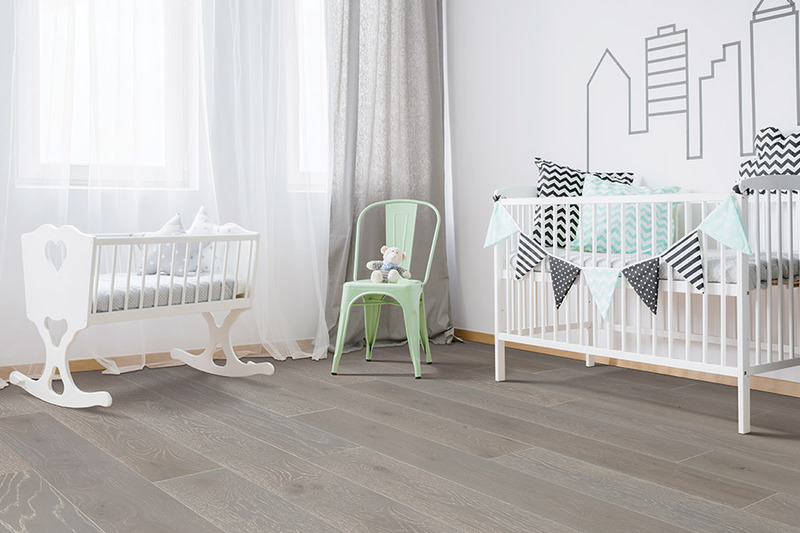 When you visit us, we’ll be able to show you sample after sample of high quality flooring and introduce you to our team of experienced flooring professionals as well. We are dedicated to your 100% satisfaction, so be sure to stop in for a visit today. There are some specific elements that cause hardwood flooring to last for decades. Making the right species choice is one of them. For instance, if you have a truly active and busy home, you’re going to want to choose a species that is dense and hard, to keep up with that lifestyle. Anything less will cause premature and unnecessary wear, and ultimately, a shorter lifespan. Another reason hardwood floors last longer is the fact that you can refinish them several times. After a few decades, when wear and tear naturally starts to show through on even the best of floorings, you’ll be ready to refinish yours. This strips away years of abuse, bringing them back to the like-new look that made you fall in love with them in the first place. During the refinishing process, you can even change the stain color and finish type. Some homeowners want to stay current with trends in flooring and decor, while others are just ready for something a little different. Either way, you can easily ask for a different stain color and perhaps, the opportunity to try out a new finish such as vintage or hand scraped.